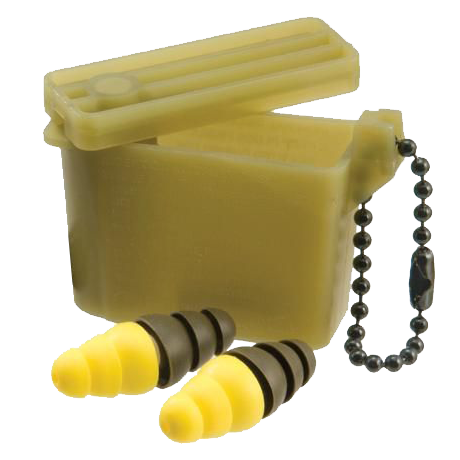 Home » Blog » Were you issued the defective dual-ended 3M Combat Arms Ear Plugs? 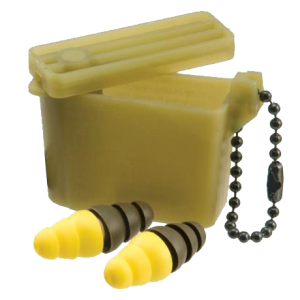 Were you issued the defective dual-ended 3M Combat Arms Ear Plugs? The military attorneys of The Federal Practice Group are investigating cases from veterans nationwide who suffered diagnosed or documented hearing loss as a result of the defective dual-ended 3M Combat Arms Ear Plugs that were issued to service members from 2003 to 2015. Common issues are incidences of tinnitus (ringing or buzzing of the ears), as well as partial or full hearing loss. Those who were issued these ear plugs and are suffering from documented or diagnosed hearing problems may be eligible for compensation. If you have been affected, contact us today to have your claim reviewed.